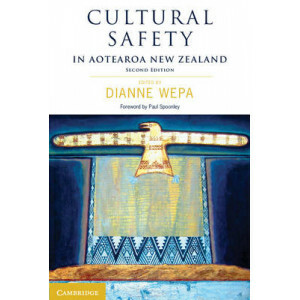 In this second edition of Cultural Safety in Aotearoa New Zealand, editor Dianne Wepa presents a range of theoretical and practice-based perspectives adopted by experienced educators who are active in..
"Nursing and Midwifery Research: Methods and Appraisal for Evidence-based Practice 3rd Edition" upholds the premise that knowledge about research process and design is mandatory in today's health care.. 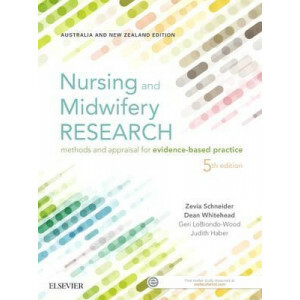 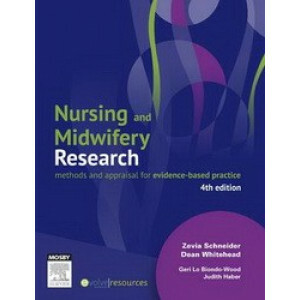 Nursing and Midwifery Research: methods and appraisal for evidence-based practice 5th edition has been fully revised and updated to include the latest developments in Australian and New Zealand nursin.. 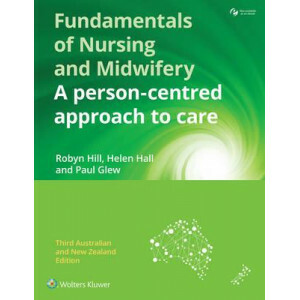 This package contains the following products: -9781496350992 Hill Fundamentals of Nursing and Midwifery, 3e -9781496372253 Hill PrepU for Hill"s Fundamentals of Nursing and Midwifery, 3e.. 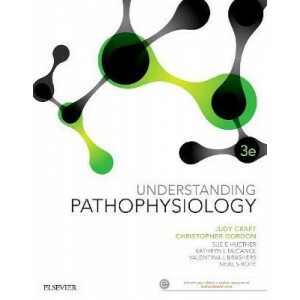 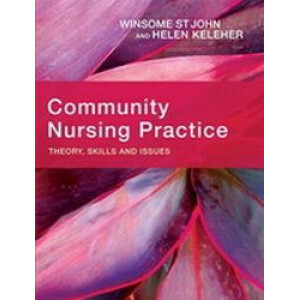 The only text in the market written specifically for Diploma of Nursing students in Australia and New Zealand. 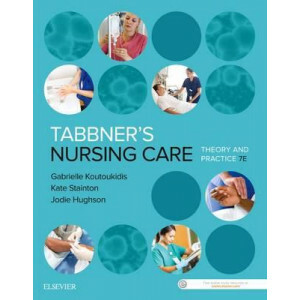 Written by Gabrielle Koutoukidis, Kate Stainton and Jodie Hughson, Tabbner's Nursing Ca..